This is my first ever fic and it's One-Shots. So I'm like terrible at writing, just saying. 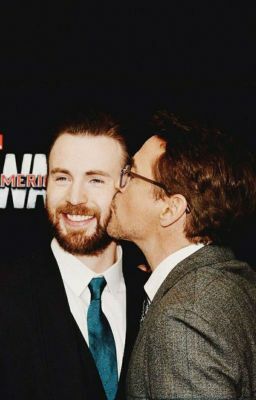 Just some Stony One-Shots. So yeah if you don't know it's a different story each time.